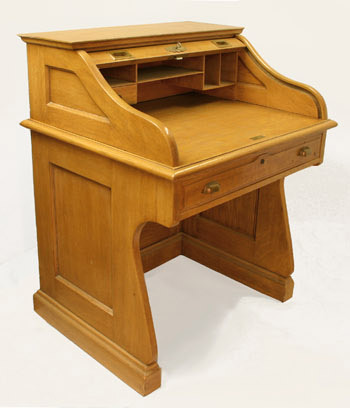 Desk used by Milwaukee Alder Vel Phillips, made by the Northwestern Furniture Company for Milwaukee City Hall, 1895. From this roll-top desk on the floor of the Milwaukee Common Council chamber, Alder Vel Phillips forged a career working for justice and equality in her city. 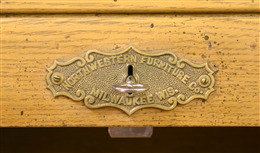 The Northwestern Furniture Company of Milwaukee manufactured the desk in 1895 for use in the newly completed Milwaukee City Hall. 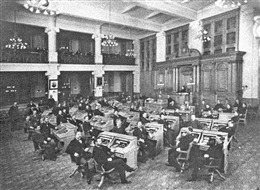 Each of the half-width desks was constructed of oak and pine and positioned side-by-side in pairs so that each alder sat next to a fellow Common Council member. 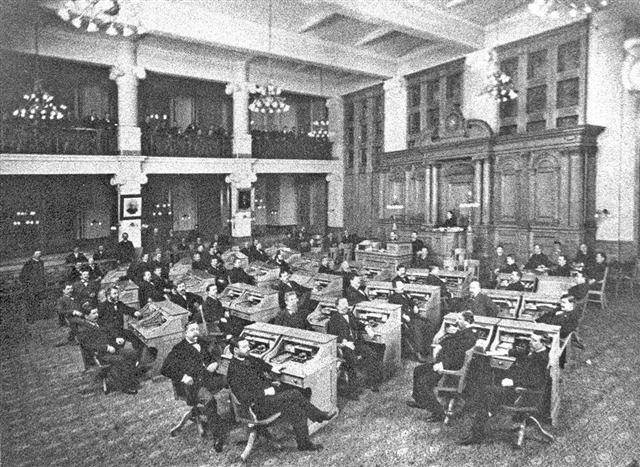 At the time of the City Hall's construction, the roll-top desk was the office standard, and Northwestern Furniture Company, like many industrial furniture makers in the Great Lakes region, produced them in large quantities for businesses and governments. 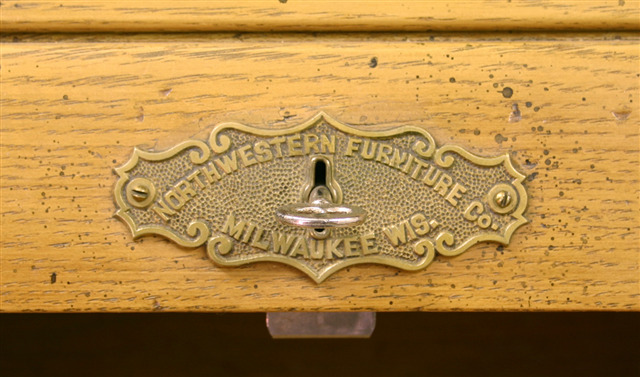 For more than sixty-five years Milwaukee alders conducted the business of city government at these desks until the city replaced them in the 1960s. At that time current alders had the opportunity to purchase their desk. Phillips, the last alder to use this desk, purchased it and kept it as a memento of her Common Council service until donating it to the Wisconsin Historical Society in 2007. Velvalea Rogers Phillips was both the first African American and the first woman to be elected to the Milwaukee Common Council in 1956. Born in Milwaukee in 1924, Phillips attended Howard University and was the first African American woman to graduate from the University of Wisconsin-Madison law school in 1951. During her tenure on the Common Council, she worked on behalf of women and minorities. Phillips participated in nonviolent protests against discrimination in housing, education, and employment. In 1962, she introduced Milwaukee's first open-housing ordinance. In 1967, Phillips joined Father James Groppi and the National Association for the Advancement of Colored People (NAACP) Youth Council in leading marches for fair housing, enduring the city's race riots, hostility, and violence. 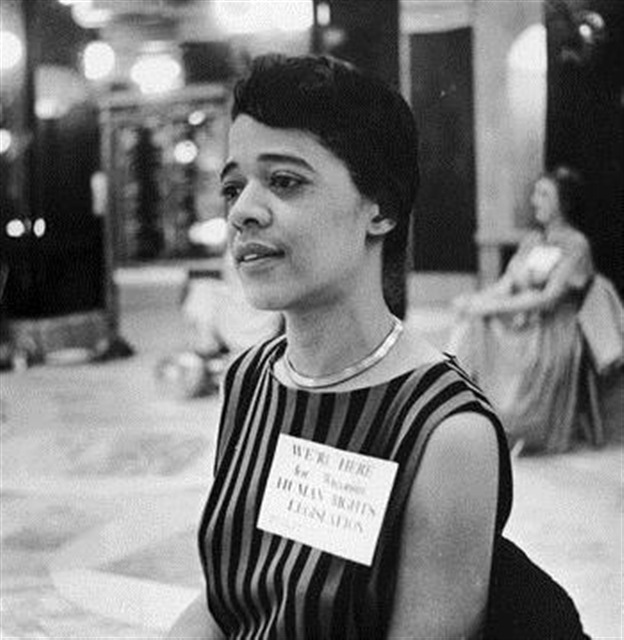 Arrested at a rally following the firebombing of a NAACP office, Phillips, as the only arrested city official, brought national media attention to the city, which had earned the nickname the "Selma of the North." The following year, Milwaukee alders approved the Fair Housing Law that Phillips had proposed years earlier, pushed toward acceptance by the passage of a federal open housing law just a week earlier. After fifteen years as an alder, Phillips resigned in 1971 and was appointed to the Milwaukee County judiciary, the first woman judge in Milwaukee and the first African American judge in Wisconsin. When she was elected Wisconsin Secretary of State in 1978, she became the first woman and African American elected to a statewide constitutional office. Since retiring from her law practice, Phillips continued her advocacy and charitable work. She remains active with America's Black Holocaust Museum in Milwaukee, the NAACP, and various community committees and boards.